Posted in Haiku. Tagged Acrostic haiku, Acrostichon, Brainteaser, Carpe Diem, Introduction and first challenge, Liaison, Moss, Stone. Wow! I just could not get my head into this more advanced acrostic. Beautiful, Kim. Thank you, Sara, but I think I got the link wrong and it doesn’t flow properly. Very nice acrostic haiku. You did an incredible job on this one. 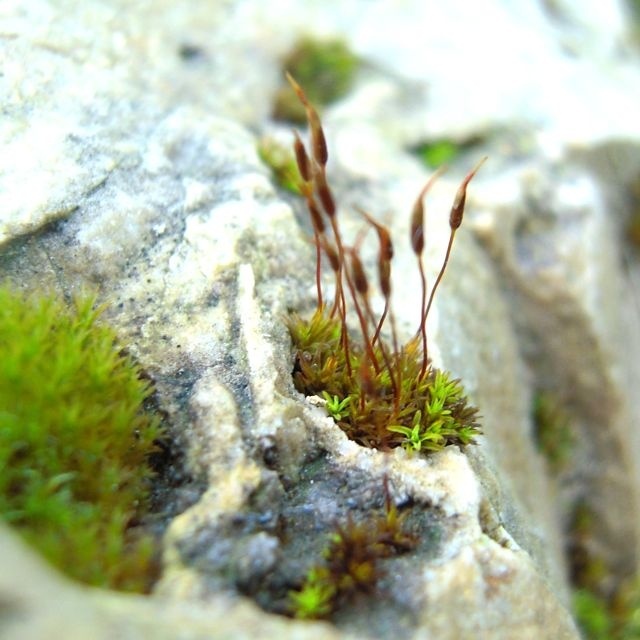 I think you really did great, because in both haiku, connected by “moss”, I sense the same and I think the both haiku are connected in a certain way. It was a tricky prompt which I really enjoyed.